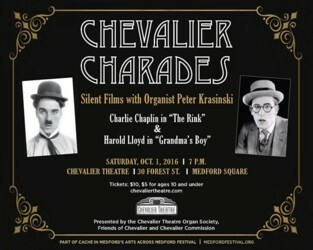 Specializing in the art of live silent film accompaniment, worldwide, some of his many appearances have included such venues as Irvine Auditorium at University of Pennsylvania, Trinity Wall Street (New York City), Wanamaker’s-Macy’s Greek Hall (Philadelphia), St Joseph’s Cathedral (Hartford), Old South Church (Boston), National City Christian Church (Washington, D.C.), St. Joseph’s Oratory (Montreal), The Kotzschmar Organ at City Hall (Portland), The Great Organ at Methuen Memorial Music Hall and major concert halls in the cities of Yokohama, Fukui, Miyazaki and Kanazawa, Japan. A multiple prize-winner, he is the recipient of the First Prize in Improvisation from the American Guild of Organists National Competition. A seasoned performer, he has played recitals at the Cathedral of Our Lady of the Angels (Los Angeles), Notre-Dame Cathedral (Paris), Trinity Church (Boston), and Holy Name Cathedral (Chicago). 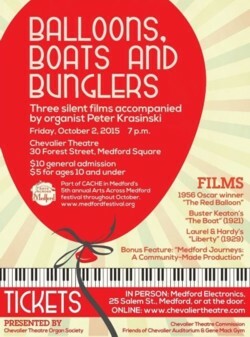 Mr. Krasinski currently serves as Dean of the Boston Chapter AGO, Organist of First Church of Christ, Scientist in Providence, R.I.; accompanist at Beth El Temple Center in Belmont, MA; faculty member of St. Paul’s Choir School, Cambridge, MA; and regularly teaches improvisation master-classes to the Harvard Organ Society. 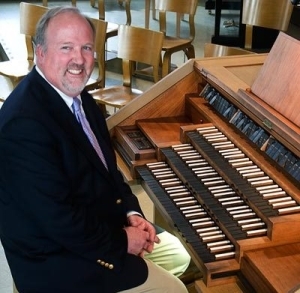 He holds both a Bachelor of Music Degree in Music Education and Organ Performance, and the Master of Sacred Music Degree from Boston University. He has performed three times at Chevalier Theatre, accompanying the silent films “Wings” in 2011; “The Red Balloon,” “The Boat” and “Liberty” in 2015; and “The Rink” and “Grandma’s Boy” in 2016. 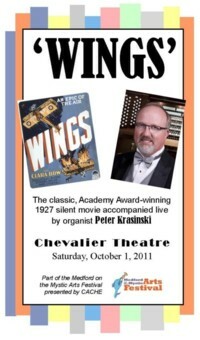 For bookings, upcoming performances and more information please visit www.krasinski.org.